A self-guided program is an adventure “under control”, a trip in which logistics are already covered by experts, although during the trip YOU are going to be the main player of your adventure; you will decide when, how or with whom. A self-guided tour gives you the chance to explore a destination at your pace, on foot or by bike, but having every information and tools needed for the route beforehand; the route details, the tourist sights, the accommodations and the transport. The two main keys of these tours are that they SAVE YOU TIME on previous preparation for your holidays and that they still let you a TOTAL FREEDOM OF ACTION. Self-guided trips are quite well-known in Europe, but in Spain this way of travelling “your own way” is still starting to be discovered. What does a self-guided tour include? If you decide to book a self-guided bicycle tour, you can also rent the bike from us and we will leave it at the first accommodation for you. In S-cape Travel our main concern is that our customers are satisfied, following this policy we work to offer high quality tours and experiences. How do we design our walking and cycling packages? At S-cape we design our tour packages ourselves, from the first to the last detail. We hike or cycle the routes to later describe them in detail in the road book information that we provide, also using digital formats which are easy for the user, as View Ranger. 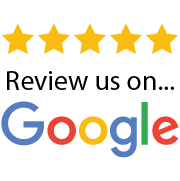 We chose and visit personally the accommodations, checking the quality of their services. For each destination, we choose the most spectacular routes, breathtaking landscapes that will leave you amazed, but without taking unnecessary risks. We try to avoid big crowds and to follow quiet, less -frequented routes. If by bike, along quiet local roads with very few traffic. We follow the routes writing down every detail (crossings, detours, reference marks, signs, fountains, total distances, etc…) with the help of a GPS device. A first -hand experience that will create the final product. 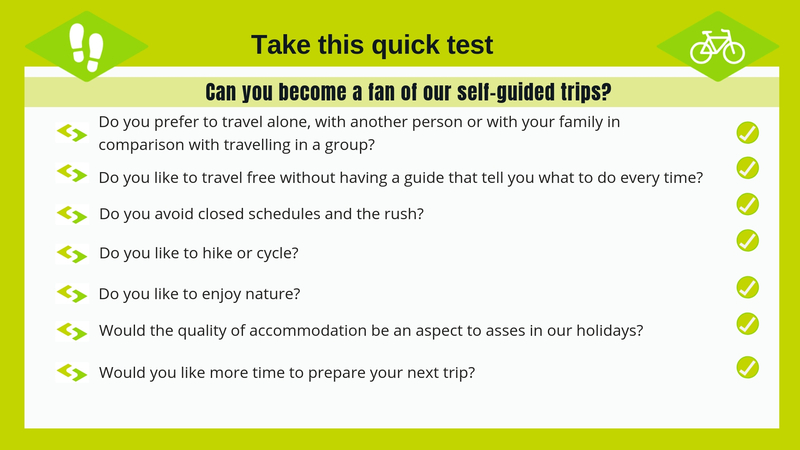 If your answer to all these questions was YES … We welcome you into the “World of self-guided tours”!